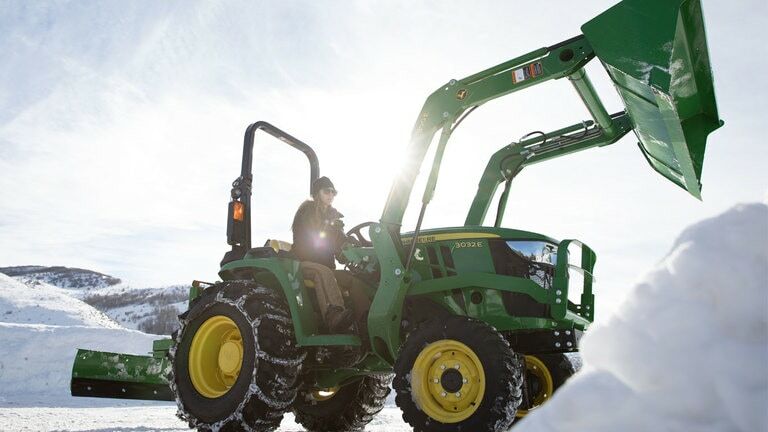 Take a look at the John Deere 3R Series compact utility tractors. 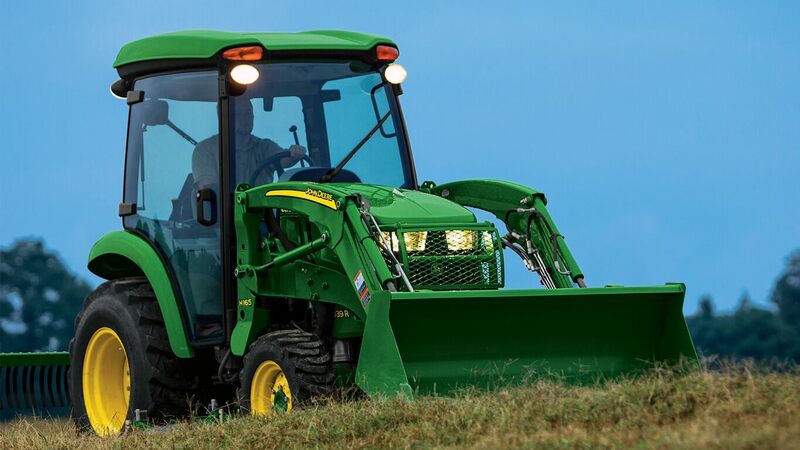 There are several models to choose from to meet your demanding needs. That's how we run. 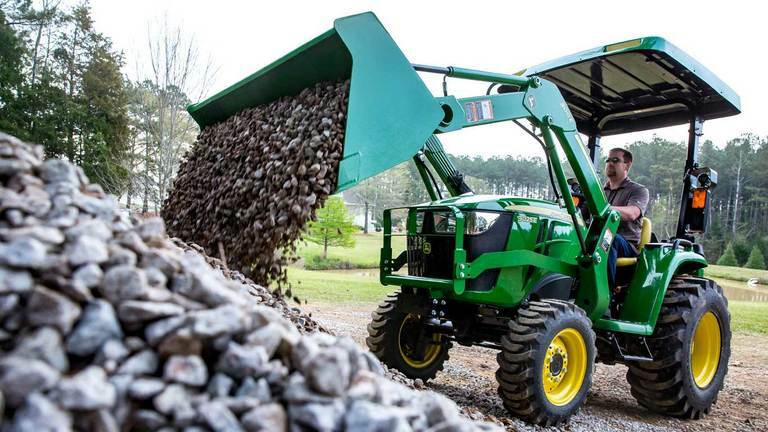 Take a look at a review of the tractor capabilities on the affordable John Deere 3025E Compact Tractor versus the Kubota L2501.